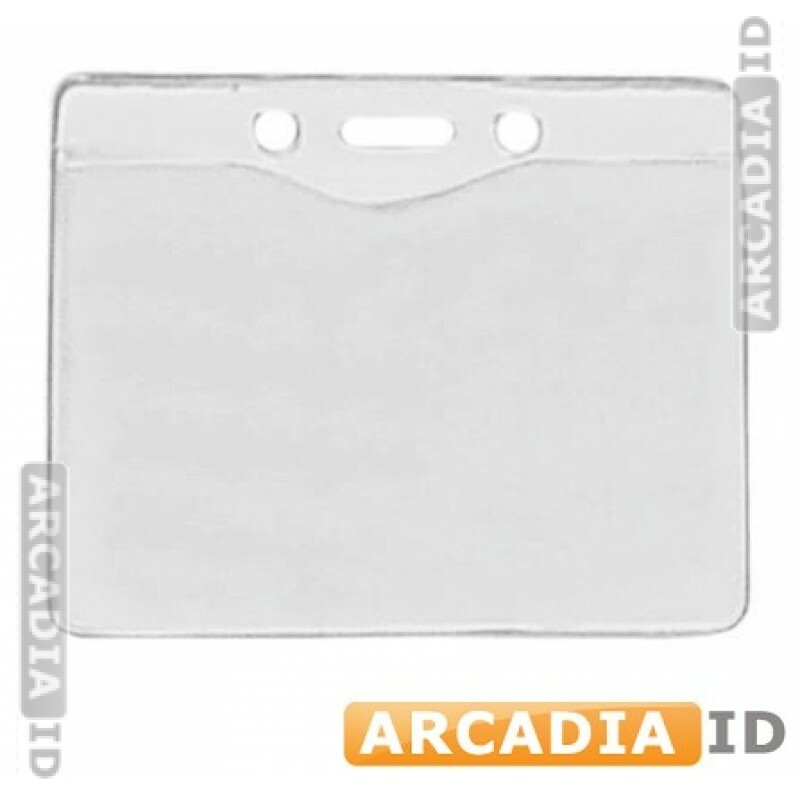 These clear vinyl ID holders have a slot and chain holes for easily attaching to your lanyards. They are great at protecting your cards and are designed for horizontal use. If you have a horizontal-design for your cards, you won't find better protection. 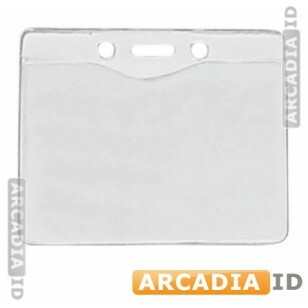 For more photo ID card products and more take a look around the rest of the site.